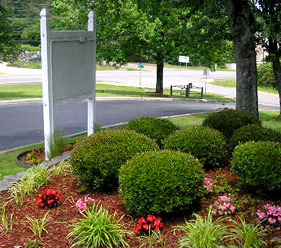 Our Community Offers: Well-established community nestled in beautiful, private surroundings. 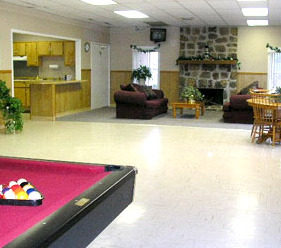 Sparkling pool Clubhouse with regulation pool table and fully equipped kitchen. Gorgeous landscape with an abundance of shade trees. Friendly, knowledgeable management staff on site. Play areas for children. Family & pet-friendly. Designated dealer with Fleetwood and Clayton homes. 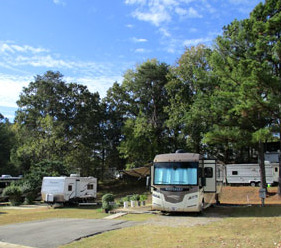 RV Parking at reasonable rates. Emergency plans for residents. 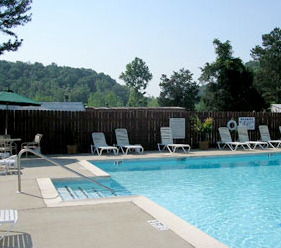 Nearby Resources: Jefferson State Community College - 1/2 mile away Interstates 65 and 20/59 - 6 miles away Downtown Birmingham - 12 miles away Convenience store, diner, daycare - adjacent to the rental office. Birmingham Zoo, Vulcan Park & Museum, Alabama Adventure water and theme park, Birmingham Civil Rights Institute, Robert Trent Jones Golf Trai,l Barber Motorsports Park.